From our first contact with Kelly, through to her arriving at our home to sing and play we knew we were dealing with someone we could rely on. Her set list is large enough to cater for all ages, she sings these songs beautifully and is a charming person. Kelly even managed to find my more obscure French songs for the recorded playlist before and between her sets - amazing. 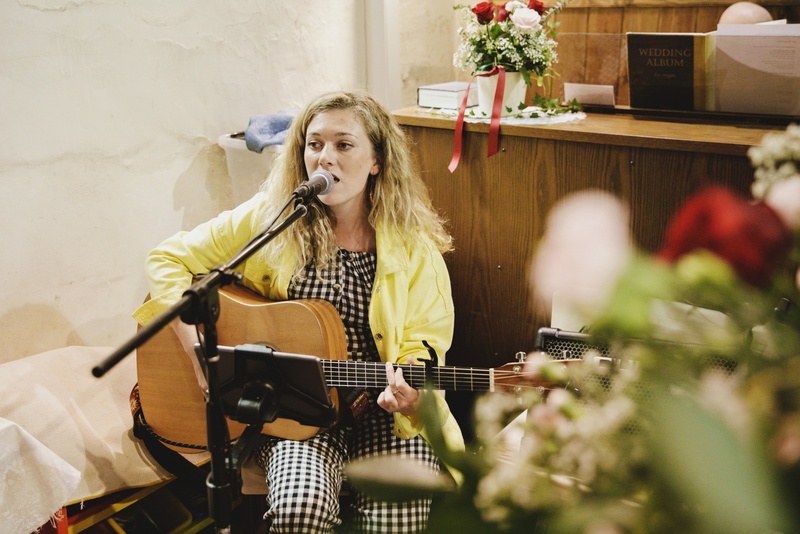 We have received many glowing comments from our guests about her performance- they were surprised that we were having live music at a party at our home and blown away by the quality of Kelly’s singing and playing. Thank you Kelly. Check Kelly Barnes' availability and get an instant online quote now. 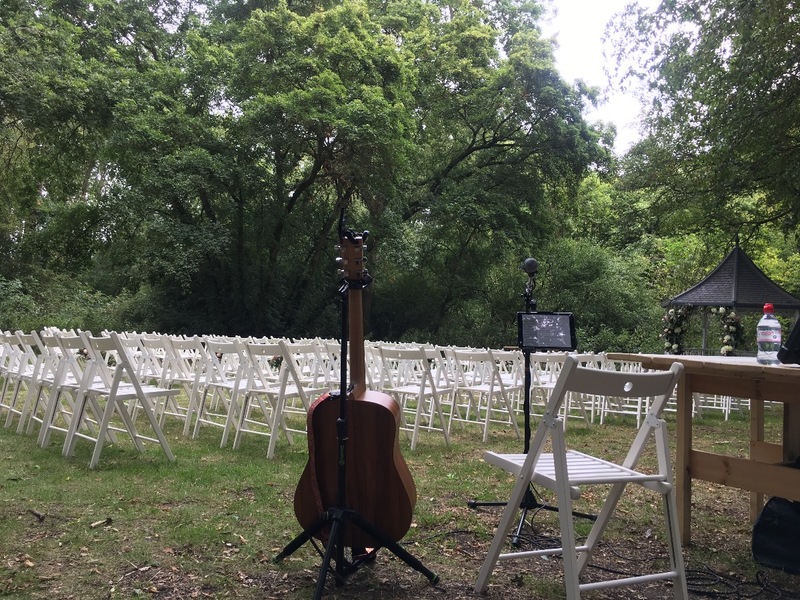 Kelly was just amazing - she set the scene of the ceremony just how I wanted it and was even happy to learn the specific song I had chosen for my walk down. 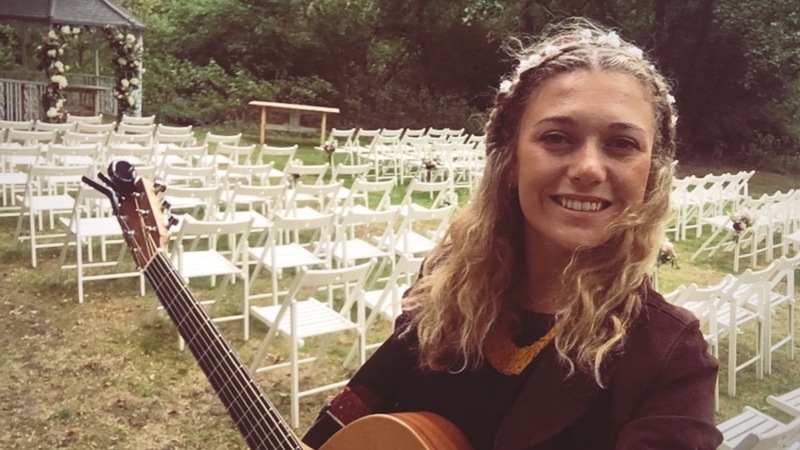 I had such positive feedback on her song choices for the reception and her voice is so unique and edgy with a romantic feel. Just what myself and my husband were looking for. Would highly recommend Kelly for your big day! We hired Kelly for the background music at our wedding breakfast and she was absolutely fantastic! 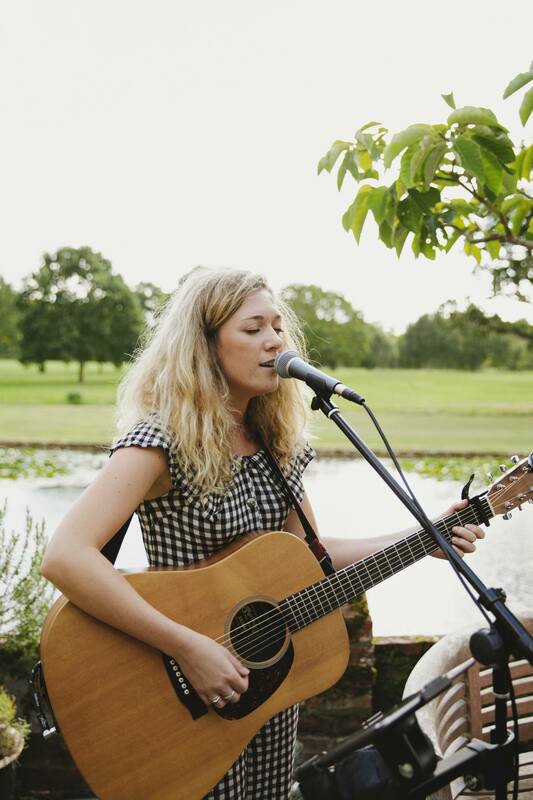 So many of our guests complimented her voice and performance - it definitely helped in making our wedding day one to remember! We especially loved her version of “Rather Be” by Clean Bandit & Jess Glynne. Thanks again! 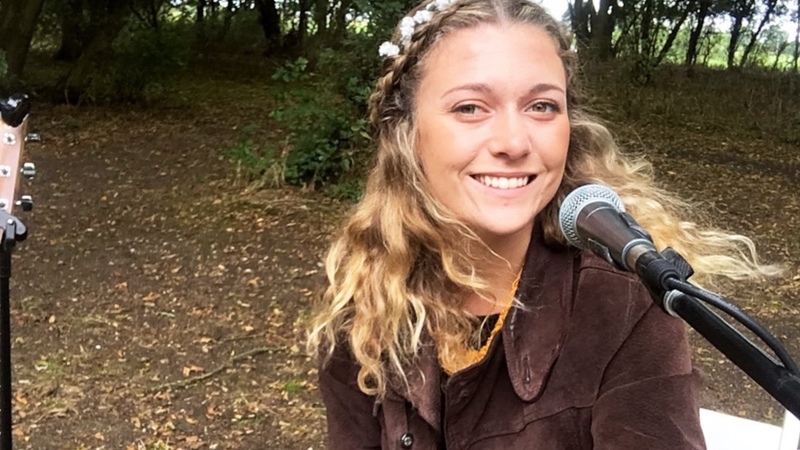 Kelly Barnes performed twice for us on the same day and every one of our guests praised her performance and commented how amazing she was. Her vocals and playing of the guitar were on point. Me and my wife could not recommend Kelly enough. Thank you for your performance Kelly! 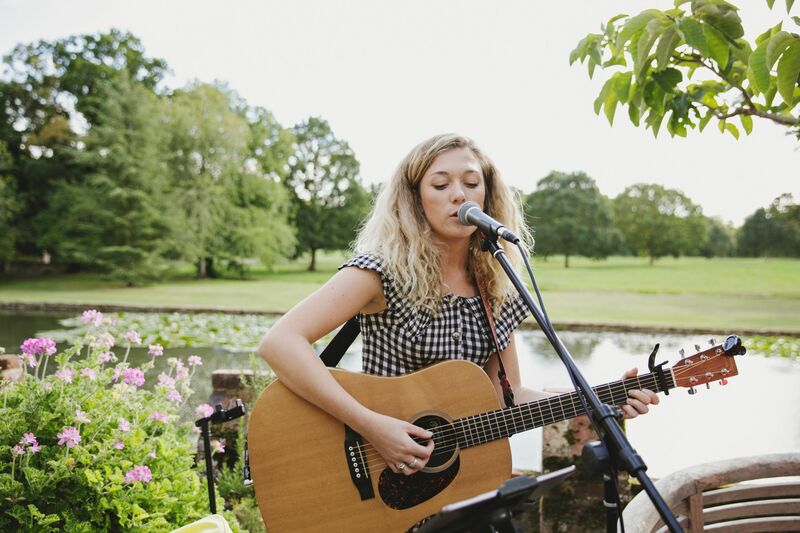 Kelly is very talented, she gave a brilliant performance which really added to the success of our wedding day. She is very easy to work with, reliable and professional and has a very good selection of songs. I would recommend her with no hesitation for any event. We're very impressed. There are 40 more reviews to read in Kelly Barnes' review centre.